LG F60, A Stylish 4G LTE Smartphone, Announced! 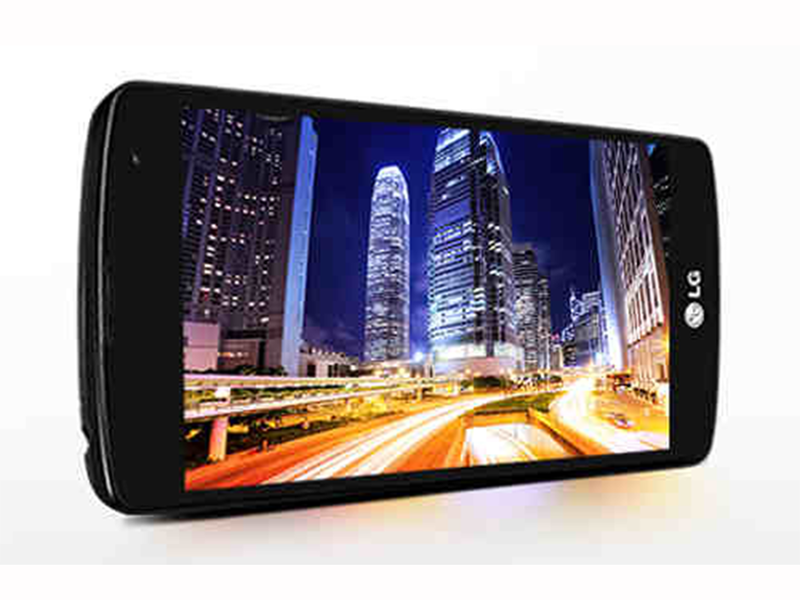 LG has unveiled its newest stylish smartphone with 4G LTE connectivity, the LG F60. It features a 4.5-inch display powered by Qualcomm quad-core procesor, 1GB of RAM, 4 GB and 8 GB interna memory, 5 MP rear camera and 1.3 MP front camera. It runs on Android 4.4.3 KitKat operating system. The LG F60 comes with LG's propriety UX features adopted from their LG G3 like the Gesture Shot, Front Camera Light, Touch & Shoot and Knock Code.